While manufacturers regularly tout the reliability of their designs, too often one will find that the same organizations do not perform the necessary activities to ensure the longevity of their products. 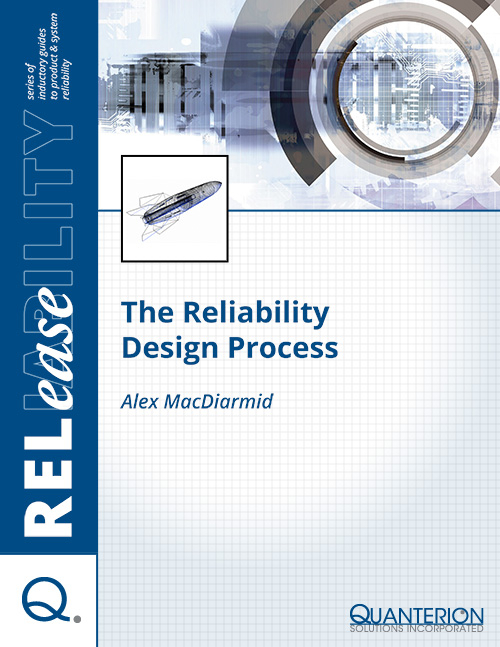 A similar problem is also found in much of the literature on engineering design, in which the importance of durability and reliability is emphasized, yet the actual techniques used to design reliability into the system are not discussed in detail. As a result, engineers are often unsure of which activities to perform, or do not know how to utilize the results of a specific analysis or test.